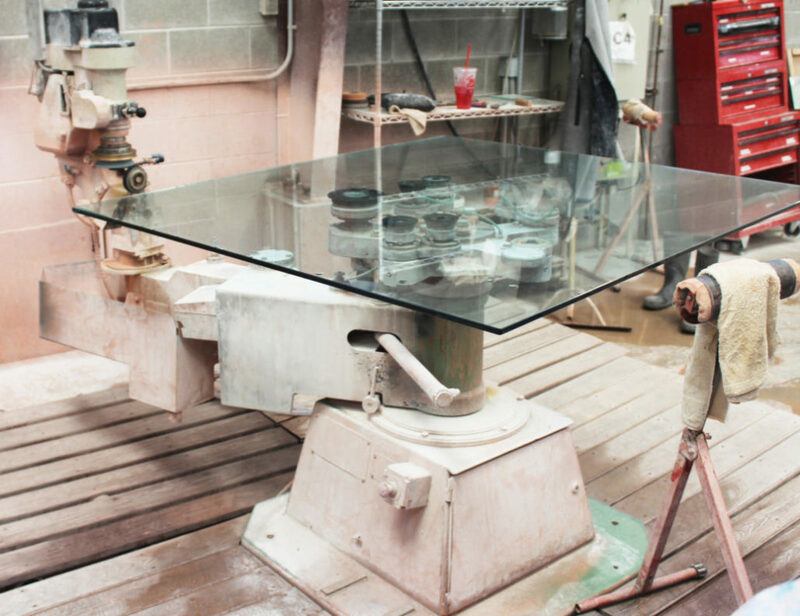 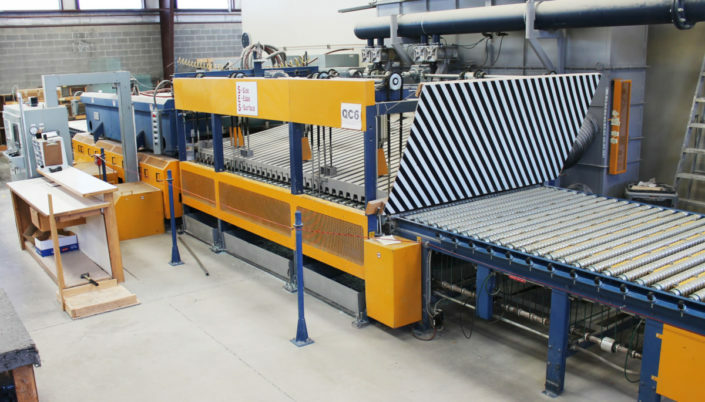 We are one of the premier commercial glass fabricators in the state, offering in-house beveling, polishing, holes, notches, sandblasting, and glass tempering. We do actually temper glass in-house. 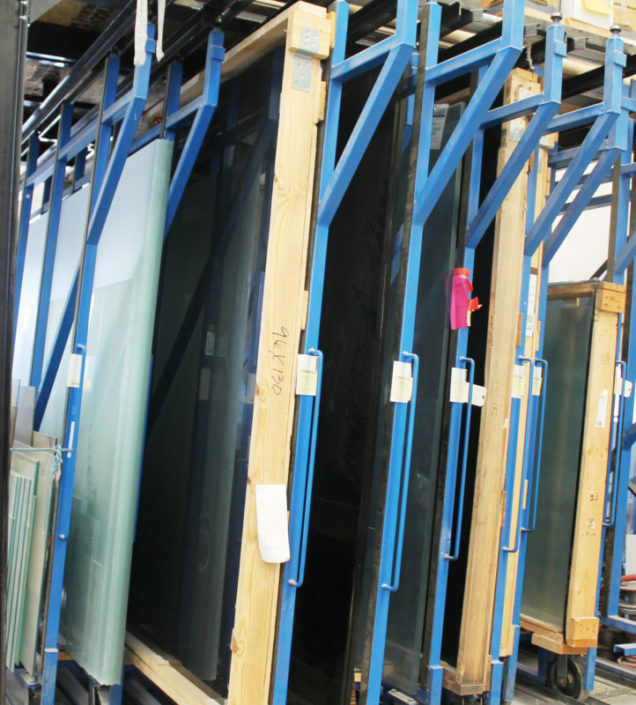 We are one of only a select few companies able to temper glass and meet the international safety standards required for all building codes. 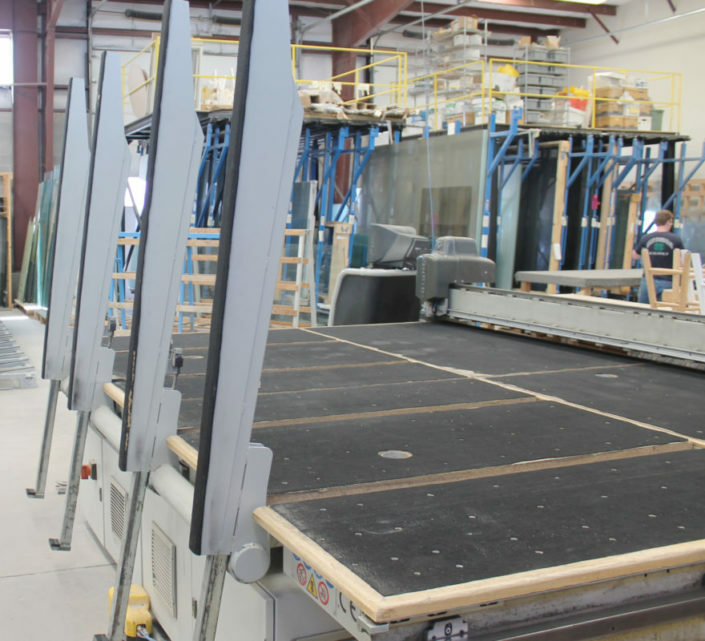 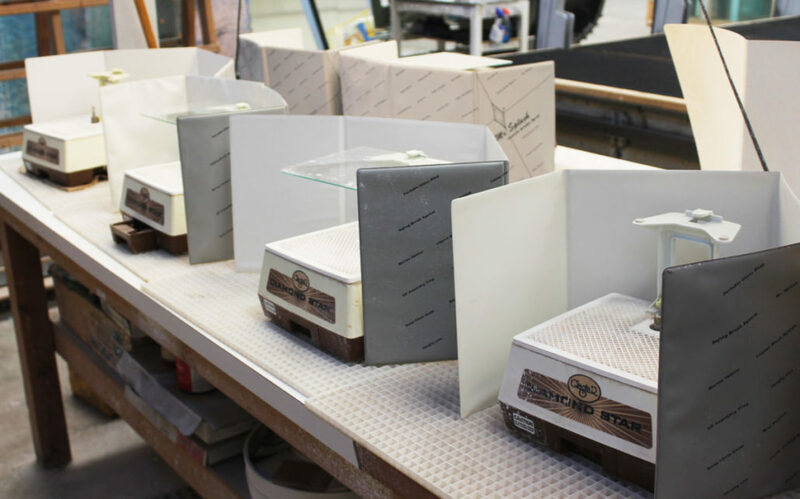 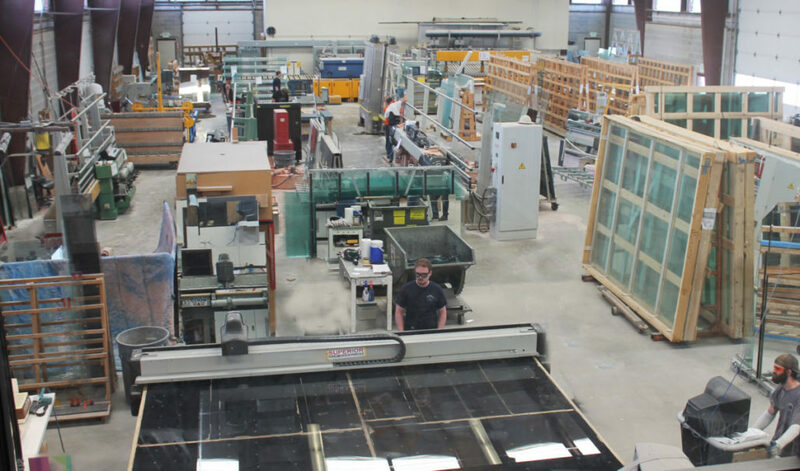 Let us be your go-to source for fabricated and tempered glass. Call us at (801) 395.2775 or send us an email for more info!